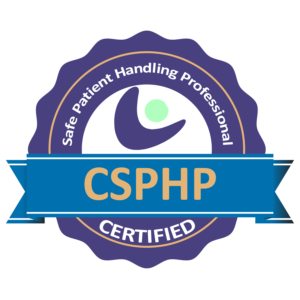 I am a Certified Safe Patient Handling Professional (CSPHP) and Independent SPHM Consultant with over 14 years of experience in acute, rehab and long-term care settings. I have spent the vast majority of my time on the clinical side and can relate to the challenges that caregivers and facilities have with safely mobilizing their patients. I’ve conducted SPHM risk assessments in order to help facilities highlight potential gaps and have successfully created and implemented SPHM programs. 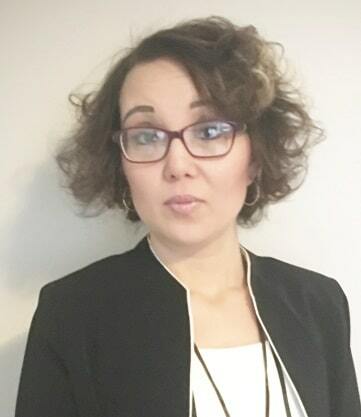 I am able to provide facilities and their staff with education and competency training in a variety of forums across the continuum of care, as well as assist with writing SPHM policies and Standards of Care. For facilities that are looking for SPHM equipment, I am able to offer expertise on the installation and procurement of equipment, including for new designs and renovations. I am a current Board Member of the ASPHP and the Co-Chair of the Certification and Renewal Committee. My passion is to educate caregivers on how to safely mobilize patients, assist healthcare organizations with decreasing their workers’ compensation rates, and ultimately improve patient outcomes.